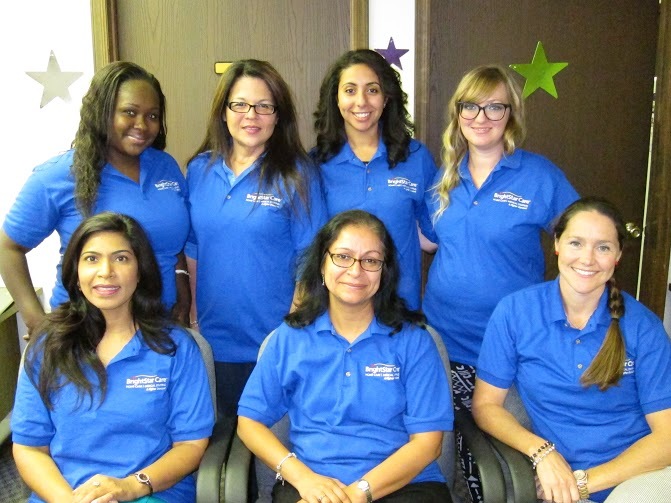 At BrightStar Care of NJ - N. Middlesex Co., owned by Reeta Aggarwal, our home care agency provides quality home care, caregivers, and medical staffing solutions to families and businesses in the Middlesex County area. We offer compassionate care, peace of mind and exceptional service — any time, any place. Our local BrightStar team is available for you 24 hours a day, 7 days a week with an RN on call to provide the highest level of care and service. Please give us a call today at (732) 343-6767 and we'll be happy to answer your questions. BrightStar Care of NJ - N. Middlesex Co. is committed to delivering the highest quality care. We have voluntarily attained accreditation for our home care agency by the Joint Commission which is a nationally recognized quality standards organization with rigorous standards. Proudly serving Edison, Piscataway, South Plainfield, Dunellen, Middlesex, Highland Park, Woodbridge, Perth Amboy, Avenel, Carteret, Colonia, Iselin, Metuchen and Fords in NJ. 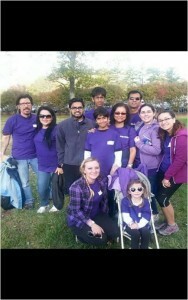 The BrightStar of Northern Middlesex County Office Team also enjoys volunteering and co-sponsoring events that benefit our local communities. 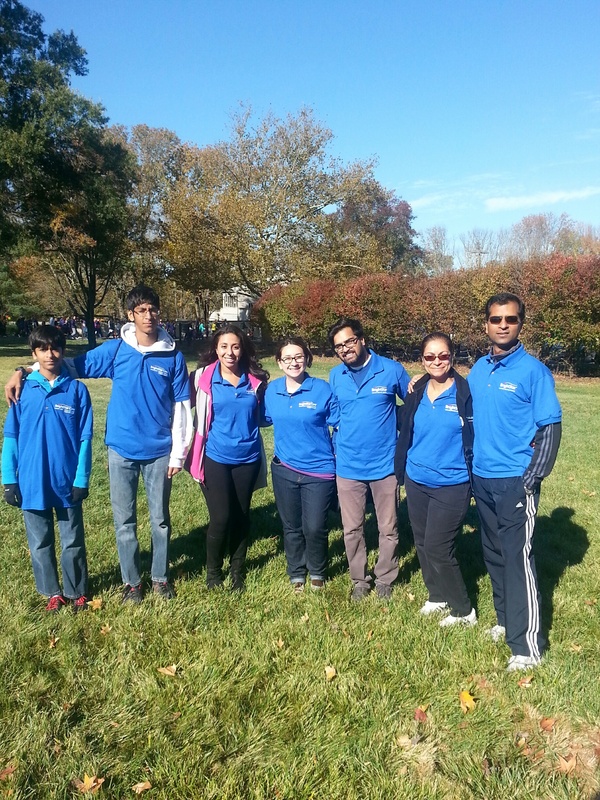 Walk in Princeton NJ - "Team BrightStar"